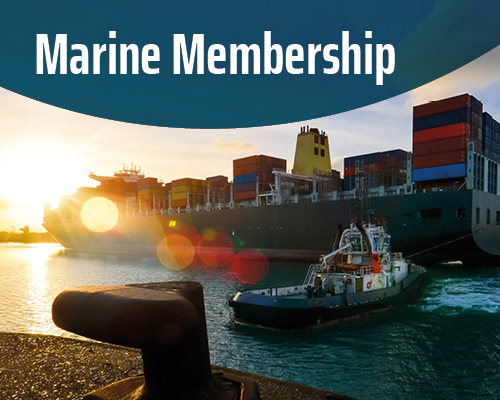 Open to all companies and organisations, Marine Membership of the IMarEST provides access to membership benefits, knowledge-sharing, online promotion and exclusive discounts. 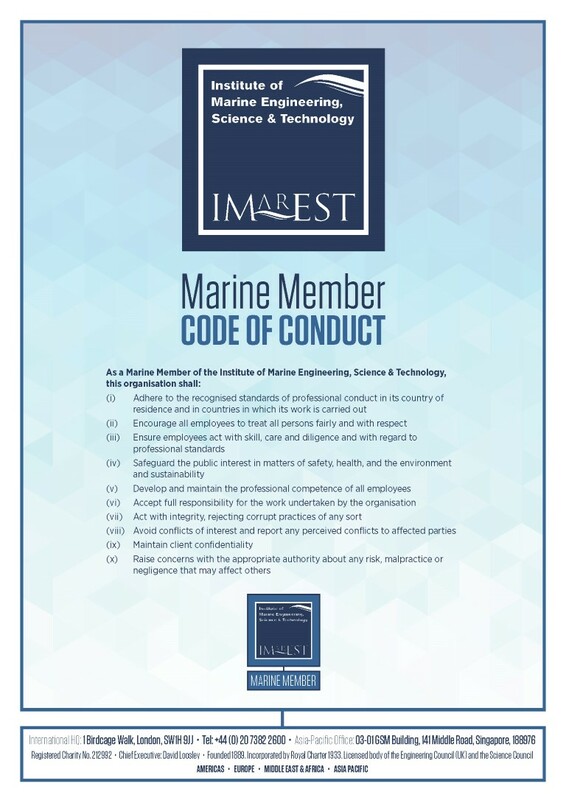 Affiliate Membership for 5 named members of staff (includes digital subscription to The Marine Professional, access to IMarEST TV, the Virtual Library and additional member benefits). A listing in the IMarEST's Marine Directory. A hard copy subscription of The Marine Professional- the IMarEST’s industry-recognised monthly publication, sent to your office. 30% discount for a series booking (for example; 3 adverts either print or digital) in The Marine Professional. Discounted delegate rates to IMarEST events & training courses for all your staff. Opportunity to join and participate in the IMarEST's Special Interest Groups. Advice on developing company professional development frameworks and creating continuous professional development opportunities for your employees. Opportunity to submit press releases and news for marketing exposure through our social media channels. Opportunity to submit press releases for the IMarEST's bi-monthly e-Marine newsletter which is distributed to over 23,000 marine professionals globally. Receive the exclusive e-newsletter Marine Quarterly (Marine Partners and Marine Members only) with the opportunity to submit content. Opportunity to submit and list events on the IMarEST Events Calendar. Marine Membership is open to all organisations, whether corporate, academic or charitable. The IMarEST also runs a Marine Partner initiative for organisations which demonstrate a continued commitment to professional development in the marine sector. Marine Partners work in partnership with the IMarEST to promote professional membership and registration, continuing professional development, knowledge sharing and learning opportunities within their organisations. 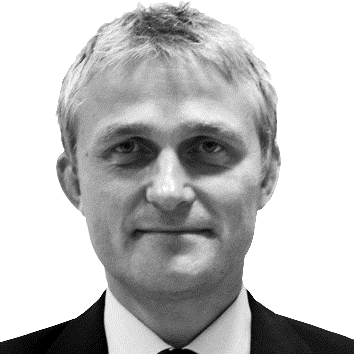 With a dedicated account manager, Marine Partners work strategically with the IMarEST to create and deliver a bespoke annual programme of activity and premium promotion. To learn more, please contact the IMarEST. We’re very excited to be able to offer this new initiative to academic, corporate and charitable organisations and to involve them within our international marine network. It is wonderful to be able to support marine organisations in ways which will develop their people, promote their causes and give them access to a wealth of knowledge and information. I hope that this will lead to even greater growth in our marine network and will bring us a step closer to our vision of a world where we can work together to sustain, manage and develop marine resources and activities for the benefit of all.